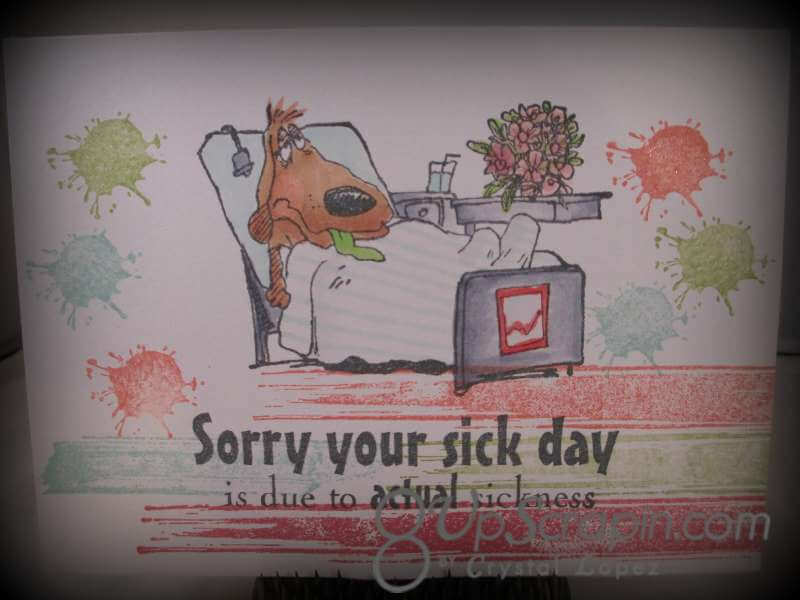 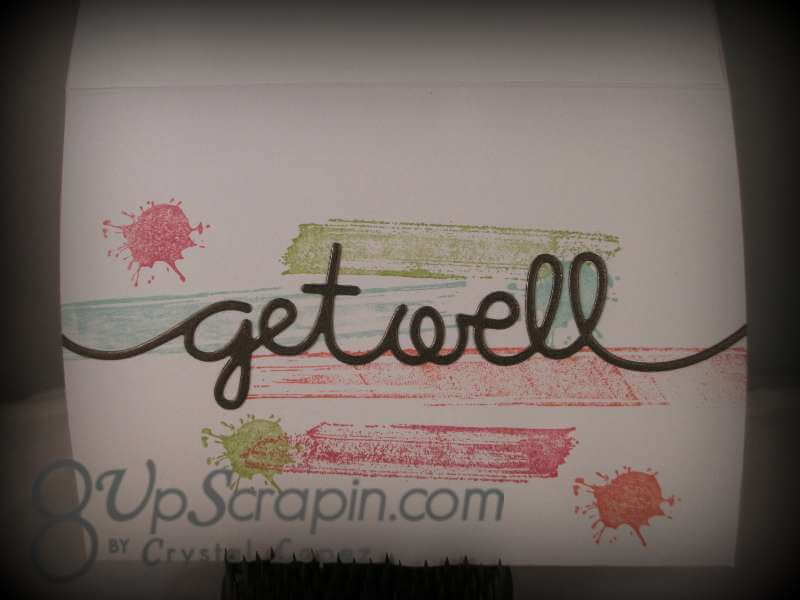 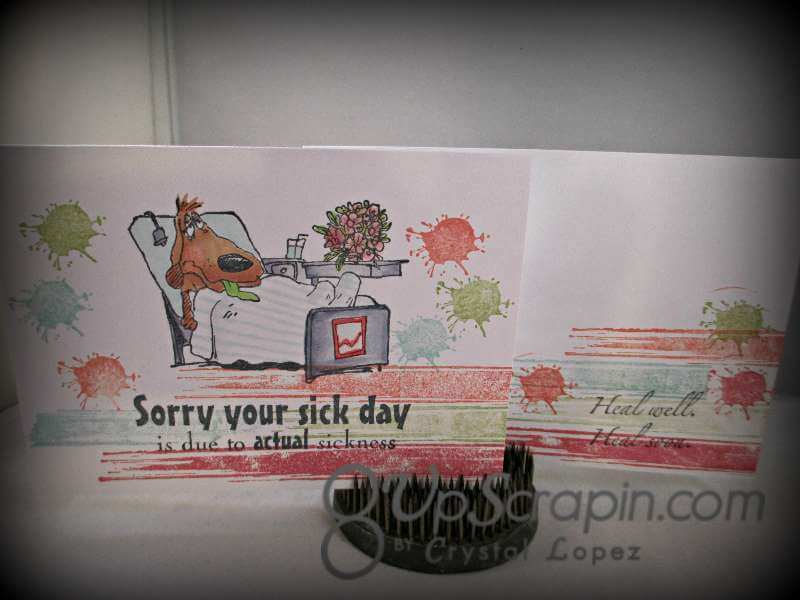 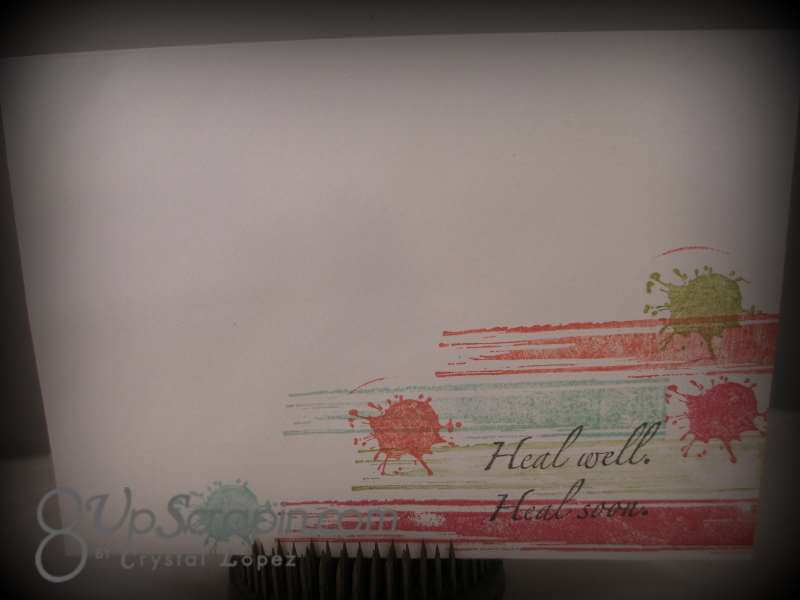 Today’s card is a Get well card , I open FB and I see so many friends with the flu , so I hope this card will cheer them up with a bit of humor . 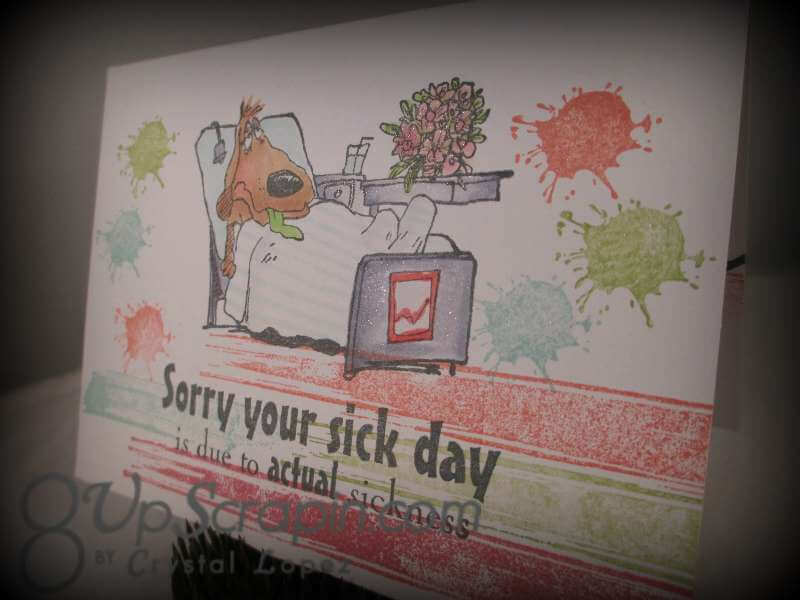 after just getting over being sick myself ,and knowing its not a good time ..bluch … I want to wish all my scrappy friends Health and Wellness for this new year ! !